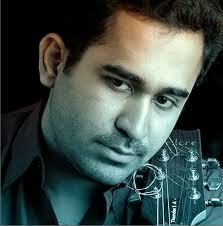 super songs off vijay Antony emmmm…………..
Vijay Anthony got plenty of hits song in his list. Please appreciate it. One of ur best is ur By2(iruvar mattum) movie songs, I might fall in love everytime listen to these songs . I think less people know about this movie songs. I love vijay Antony songs..
My favorite actor and music director. Evergreen Songs from Vijay Antony !!!! My favorite Mracle actor and music director. Vijay antony always rocks.. my favorite star!!!! ithu nanthana song my most fav….